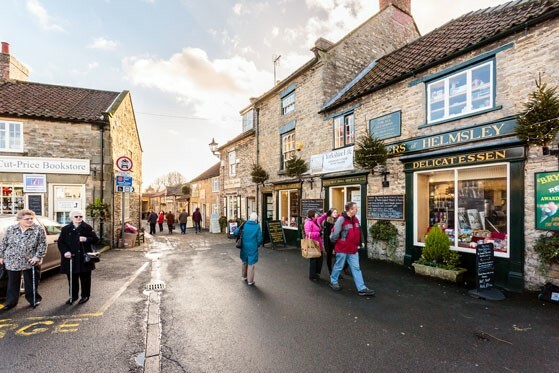 After pick ups we head to Helmsley, if you were asked to imagine the perfect English market town, then it would probably look a lot like Helmsley! 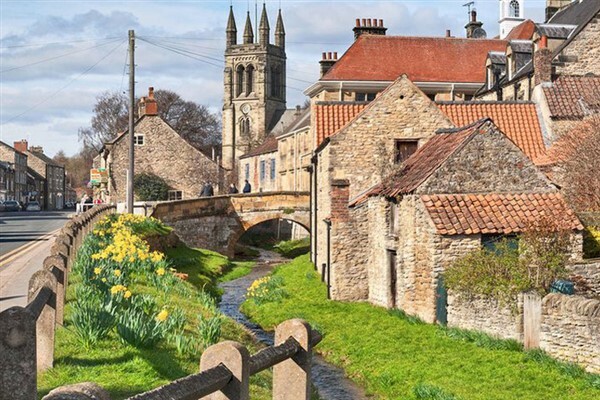 There's the bustling market square, the dramatic castle ruins, the charming tea rooms, the inviting inn all surrounded by mile after mile of the beautiful North York Moors. 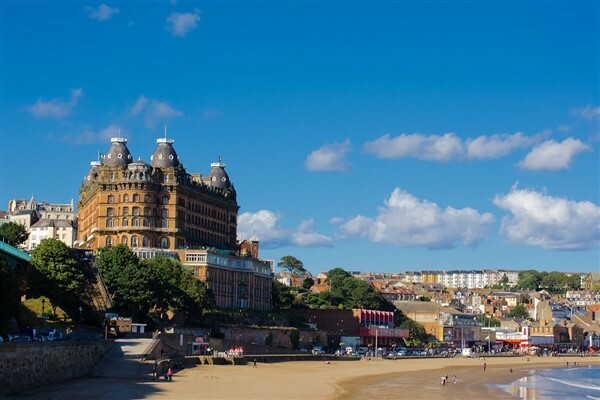 We then head to Scarborough the original seaside resort, stunning scenery, glorious beaches, loads to see and do  is it any wonder that people have been flocking to Scarborough for nearly 400 years ! 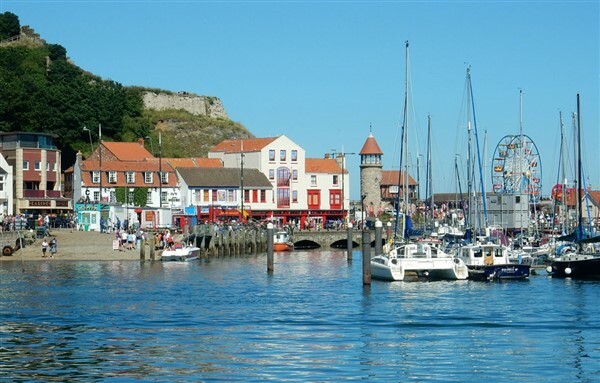 Coach departs Scarborough at aprox 5.00pm.